Do you dream of landing a role in your favorite drama? So does Viki. Many fans of Korean dramas know what makes them so loveable. The hand grabs, the open-eyed kisses, the manipulation by family members, the out of this world action, the romance, the friendship, the history, the magic, the drama, the laughter, the tears… There’s a little bit of everything for everyone. And now Viki, the website that brings you so many subbed dramas and Korean television shows, is ready to launch its first original web series, Viki’s very own “love letter” to drama fans. “Dramaworld” is about a 20-year-old college student who is obsessed with Korean dramas and watches every drama featuring her favorite leading magic. Through some magic, she finds herself sucked into favorite drama. “Dramaworld” stars Sean Dulake(“Jejungwon” and “Athena: Goddess Of War”,) Liv Hewson, and Justin Chon (Twilight.) Korean drama stars, including Super Junior’s Choi Siwon and Han Ji Min, will make cameos throughout the 10-episode web-series. We interviewed Tammy H. Nam, the CEO of Viki, about the drama. 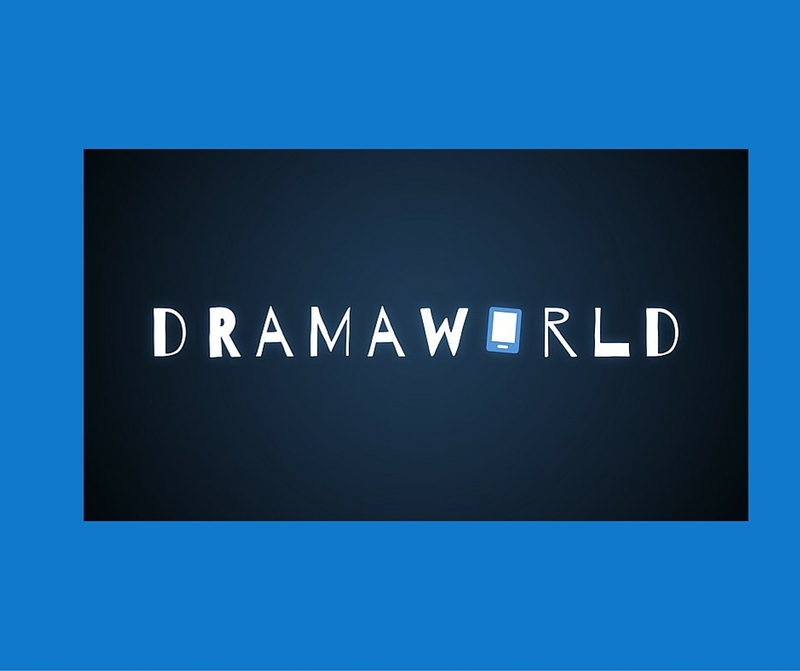 Can you please tell our readers a bit about “Dramaworld”? The Dramaworld press release has a lot of background, but essentially, we decided to produce/invest in this production because we really wanted to create a show specifically for global fans of Asian dramas. Most of the shows we have on the site are produced for the local market, whether that’s Korea, Japan, China, U.S or whatever. Increasingly, viewers’ tastes are skewing global and the typical formats, storylines, even languages are being thrown out the window. Dramaworld is a perfect example of that. It sounds like “Dramaworld” is based on every K-drama fan’s fantasies. Were any other plots discussed? The director/writer Chris Martin, who we’ve worked with in the past, came to us with the script. We pretty much didn’t have any recommended changes because our visions are aligned – he knows the audience very well. Even though he’s American, he’s traveled and worked extensively in Asia and knows specifically the Korean film industry and global fan base very well. His Korean is much better than mine! There’s a reason why international joint ventures rarely work out. Business cultures are extremely different from country to country. We had some initial bumps as well, mainly due to misunderstanding between parties, but it’s all good now. It’s certainly not easy, but we’re well positioned to make it successful – all the parties are bringing different strengths to the table and there’s mutual respect, especially since this is such a passion project for everyone involved. Many Korean stars are being featured in cameos. Was there a lot of interest in Korea to see what could come out of a Korean-American drama? Yes, there’s been an incredible amount of interest. We’re really excited to “reveal” who the new cameos are closer to the show. I think there’s a lot of curiosity about this format, the storyline, the platform. Everyone is very open to experimenting and also getting to know their international fan base better. Web dramas have started to gain popularity in Korea, with many K-pop idols taking up roles. Was the popularity of web dramas taken into account when deciding to produce “Dramaworld”? It’s easier to film for web because there’s so much more flexibility – you can do any timeframe, take more risks. That being said, the production team is awesome – they’re truly making this a TV broadcast-worthy show. While the intent was to make this a web series, if there’s interest from a TV broadcaster, we’d definitely be open to that. How did you personally get involved in Viki and drama production? I joined Viki in November 2011, a year after the company launched. While the company itself looks incredibly different now than it did then, the vision has never changes. We’ve always been “global TV powered by fans” and from a business model perspective, have been very much a global version of a Hulu, albeit with an amazing crowdsourced subtitling community. The drama production part is probably more a reflection of how this industry has changed – the lowered cost of production, many distribution options, more competition and need for differentiation. I hope this is one of many more interesting co-productions to come. You described “Dramaworld” as a “love letter to drama fans.” Will “Dramaworld” feature many of the tropes that make dramas so enjoyable, such as love triangles, hand grabs, etc.? Oh my gosh. That’s the fun part. You’ll have to watch to see how fun they are – if you’re a true K-Drama fan, you’ll recognize them immediately! There have been other attempts at creating Korean-American dramas, such as the American remake of “Boys Over Flowers” and filming much of “The Heirs” in the United States. Do you see Korean dramas growing even larger in the American market? Yes, but what I see happening is that companies like Viki will be taking the lead along with content partners and distributors, not Hollywood. It’s an industry that’s still a bit old fashioned in its thinking. It’s a brave new world. We want to help introduce many more millions of fans to Asian dramas in super fun ways. How big of a market does Viki think there is to grow into of these type of hybrid Asia meets West dramas? It’s hard to tell because I’ve never seen it done before. However, it will be done in a way that’s super approachable. My hope is that it introduces this new genre to many millions of new viewers who didn’t know what they were missing! From the three main actors, only Sean Dulake has acted in Korean dramas. How will that affect “Dramaworld”? Much of the cast is local, and the whole idea is a global mashup anyway. The tropes as you mentioned are written into the show itself, so the “Kdrama-ness” is the underlying theme. Liv Hewson is the star of the show, and playing the role of essentially every K-drama fangirl ever. What can we expect from her? The casting director was very excited about Liv. She believes she’s a huge up-and-coming talent. I hope she becomes very successful and maybe we’ll have a part in helping make this happen. Filming begins in late September, so how is the cast and crew preparing in the meantime? I’m sure there’s a million things to do in preparation, but the filming is the fun part. I know the production team is on the ground with stage, rehearsals and everything else. They promised to share part of that process with the fans as well. Look forward to some fun videos from the cast and crew! What is the most exciting thing about “Dramaworld,” that makes it different from every other Korean, or non-Korean, web series out there? It’s a truly global mash-up, which I think reflects the international viewership of Viki and perhaps the future of viewers in general — no borders, either culture, language, country, ideas. We love that. What can we look forward to seeing from Viki in the future? Are more original series down the road? “Dramaworld” will premiere on Viki on April 17. What are you looking forward to the most about “Dramaworld”? What’s your dream drama plot to get sucked into? Let us know in the comments below. 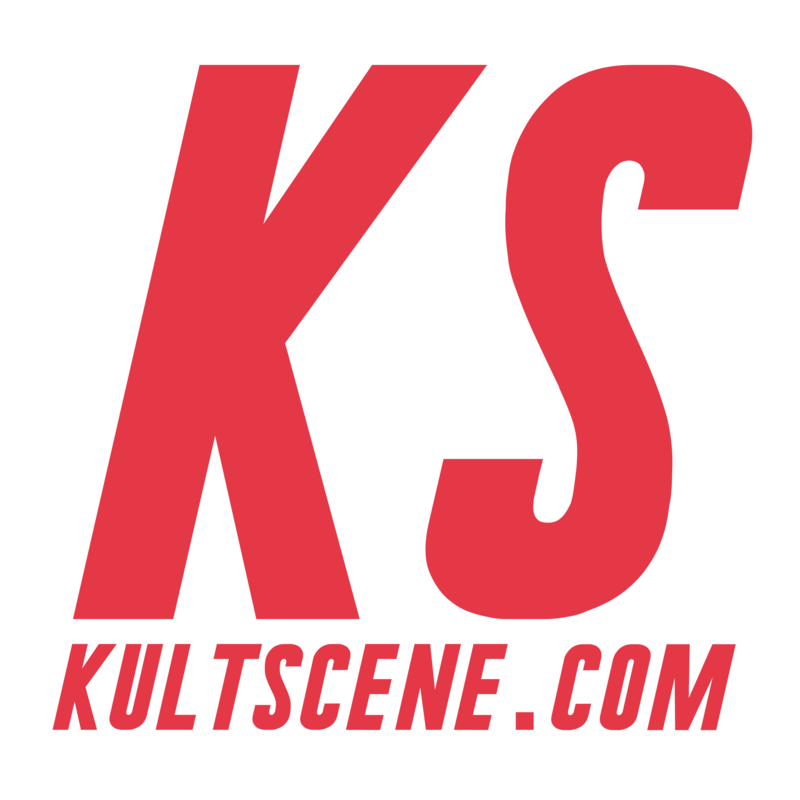 We’d love to hear you thoughts and don’t forget to follow us on Facebook, Twitter, Instagram, Tumblr, and Bloglovin’ so you can keep up with all our posts.